Hose Master is the leading manufacturer of stainless steel connectors. Unique design and production capabilities yield the most innovative products available. 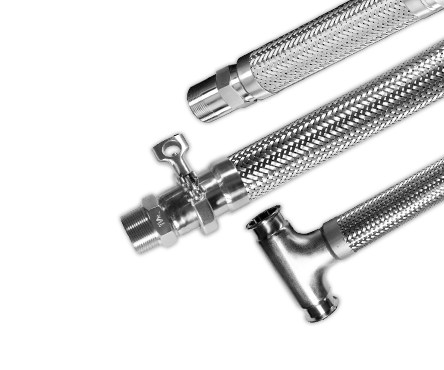 Hose Master’s unwavering commitment to quality means that these products are right the first time – guaranteed!